Imagine taking students for a walk around the solar system during their lesson. 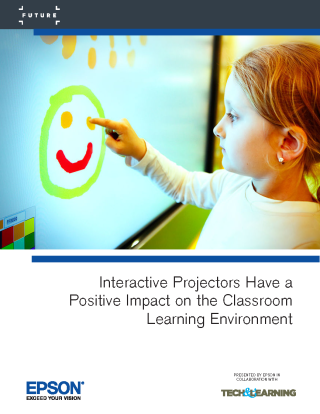 Creating more immersive visual experiences are possible within the classroom when digital devices, such as document cameras, student devices, and audio equipment, are networked with interactive projector displays. Browse the web and project web pages while enjoying high-quality images on the big screen. Share, manage, and annotate displayed content from an easy, intuitive menu. Take notes and then send work back to the projector—no PC required. Connect up to 50 devices, with built-in moderator features. Click here to download the full whitepaper.